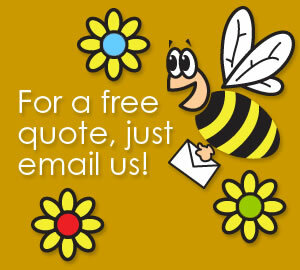 Busy Bee Cleaning operates its business with a responsible attitude towards the environment. Our cleaning staff are continually informed of their own responsibility to follow good environmental practice and of the contribution they are making to the environment. When on site our operatives are actively encouraged to adopt where they can, each client’s company policy towards re-cycling and environmental practice. A successful cleaning operation depends on professional management and effective supervision. Our staff receive full induction training and are monitored and supported to ensure all future training needs are met. It is the policy of Busy Bee Cleaning to give and maintain a high level of priority to the Health and Safety of our employees and those affected by our cleaning services. Busy Bee Cleaning accept the responsibility as an employer for providing a safe and healthy workplace and environment for all employees and the need to co-operate with clients to provide the same for our employees whilst on their premises. 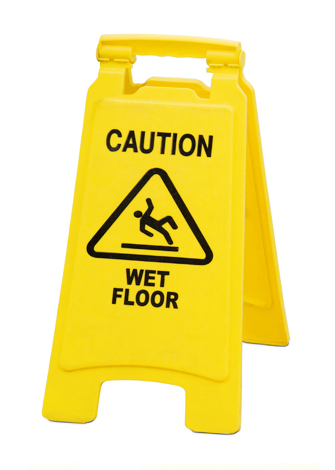 We use top quality cleaning materials sourced from reputable suppliers and hold Safety Data Sheets for each chemical stocked and used. A Health and Safety Policy conforming to the Health and Safety at Work Act 1974 is kept on site and strictly adhered to.